An international panel of experts convened by the World Health Organization concluded that eating processed meat like hot dogs, ham and bacon raises the risk of colon cancer. 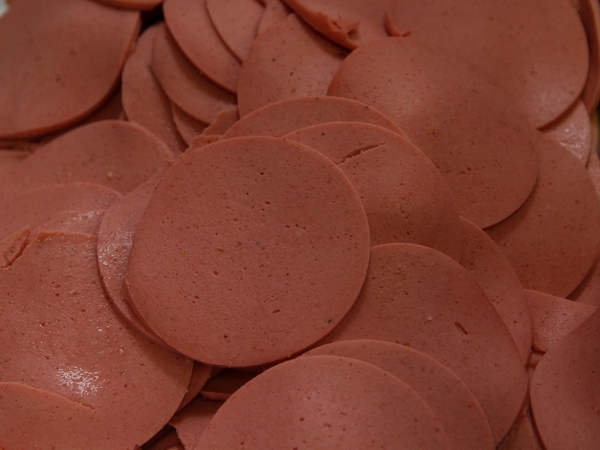 The experts stated that children especially enjoyed consuming processed meat like hot dogs, ham and salami, and they suggested families to purchase products after checking out the ingredients. Prof. Dr. Turhan recommended families to purchase meat butchered in ideal conditions, and said that additives in unknown brands would cause harm, therefore people should buy trusted products in major markets.